White Diamond Pearl, 4-Wheel Disc Brakes, Alloy wheels, Brake assist, Power driver seat, Power moonroof, Power windows, Remote keyless entry. Odometer is 10204 miles below market average! 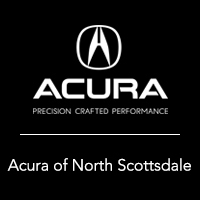 Thanks for taking the time to learn about our Phoenix Acura Dealership. 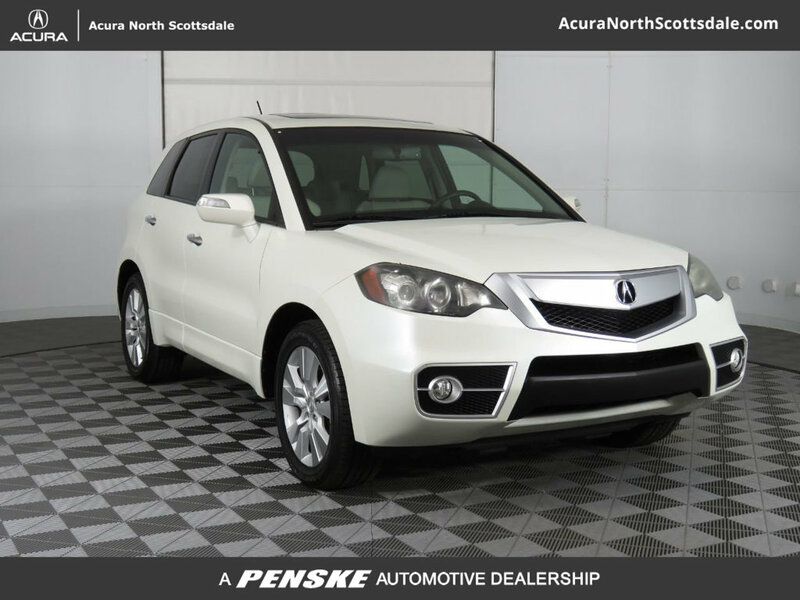 As a new Acura and used luxury car dealer for drivers from Phoenix, Tempe, Scottsdale and Peoria, AZ, we take pride in providing all the car services and repairs you need with an exemplary level of customer service. Acura North Scottsdale	33.6506319, -111.9289963.